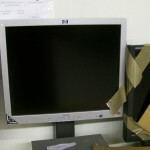 We have super clean lot of 17″ and 19″ LCD monitors super clean. Mostly DELL and HP but some is about 15% mix of VIEWSONIC and SONY. 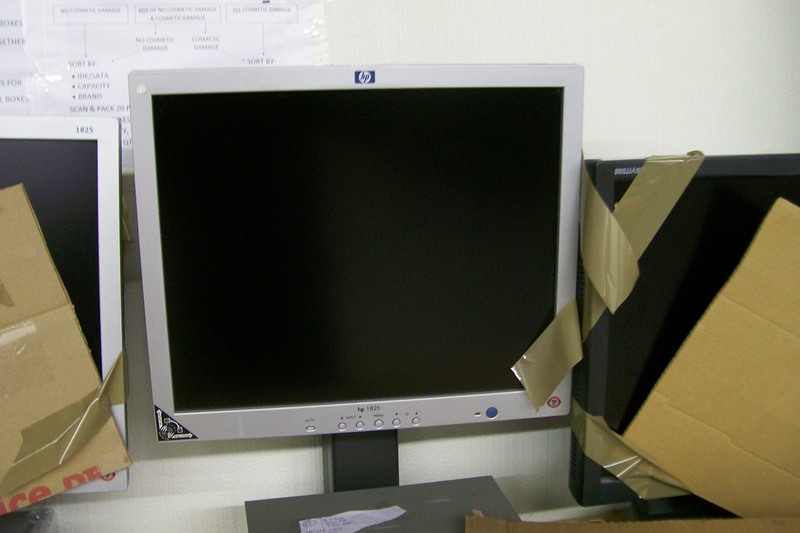 These are fully tested and comes with stands. 90% are black color. We can ship these ASAP. I do not have model list. These are not meant to ship Egypt as these are mix date codes. FOB our warehouse Melboure Florida.